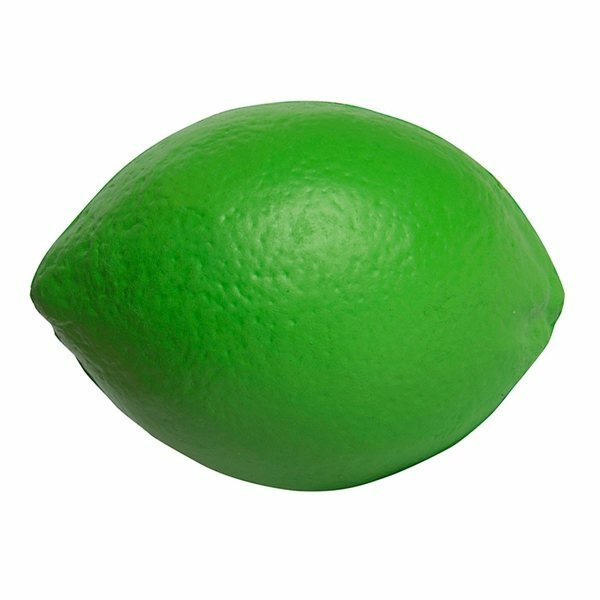 Lime shaped stress fruit reliever helps relieve stress and promotes healthy eating habits! Show your support for customers and employees trying to get healthy with your personalized citrus! Great for grocery stores, gyms, and dieticians! Once we got over the paying process - all went well. there is no 'least' in connection with this product, service, delivery It was all first class all the way. Rosy was able to quickly accommodate our needs, even when we had to make a last minute change to the order. It was a pleasure to work her and we will certainly use AnyPromo in the future. Very pleased with the product. They appear very nice what are extremely legible. Top quality for the cost. the see-thru design is very useful on drawings and prints. We're very pleased.